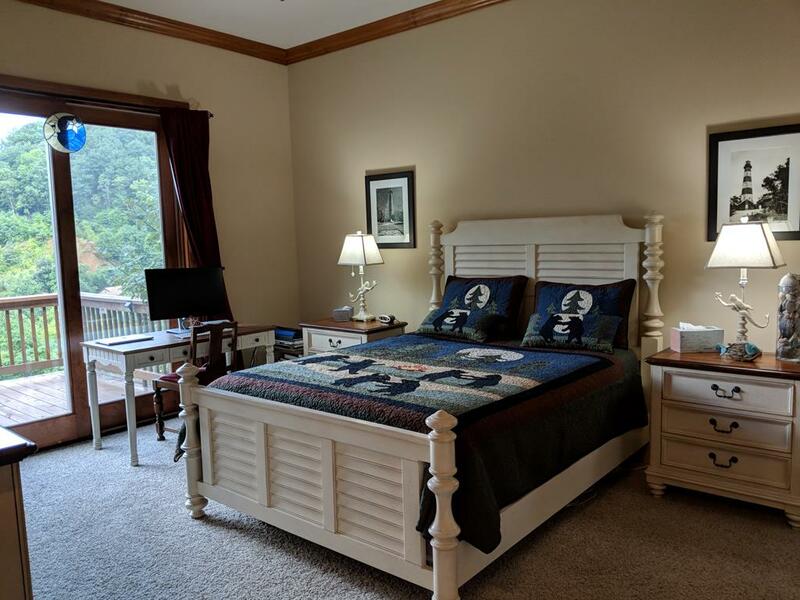 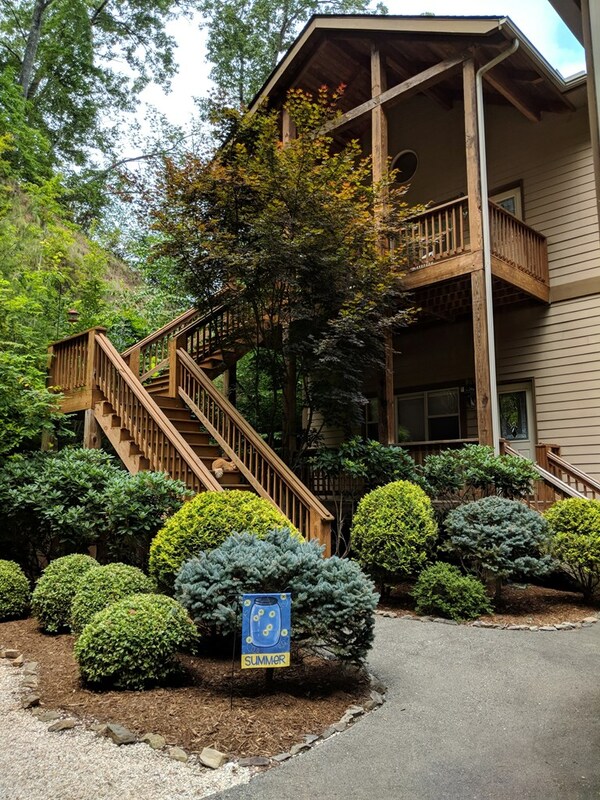 PRICE REDUCED WITH NO BEARING ON THE CONDITION OR LOVELINESS OF THIS CONDO.Enjoy low maintenance living in this beautiful upper level condo with gorgeous mountain views looking due east. 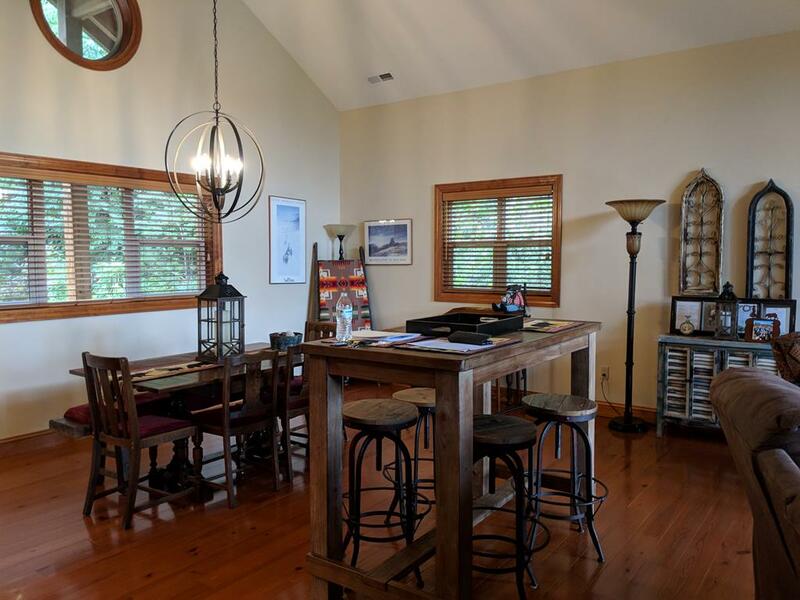 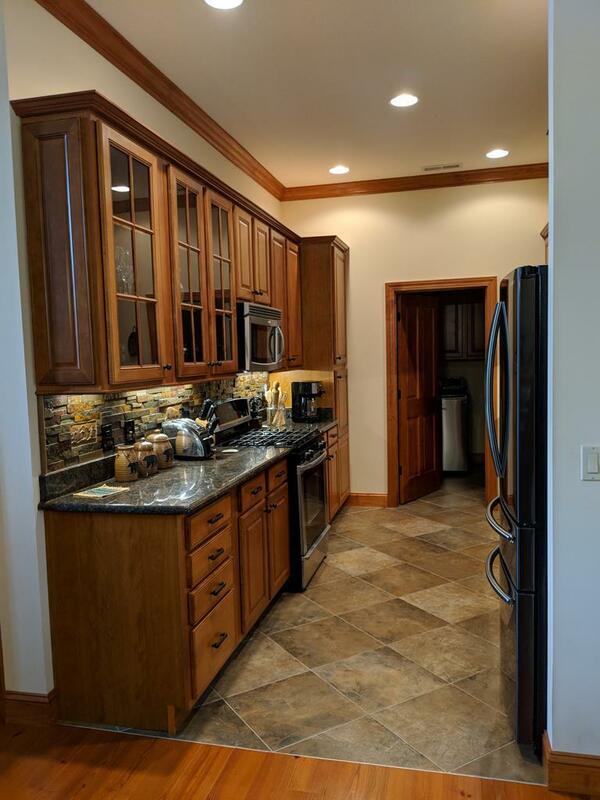 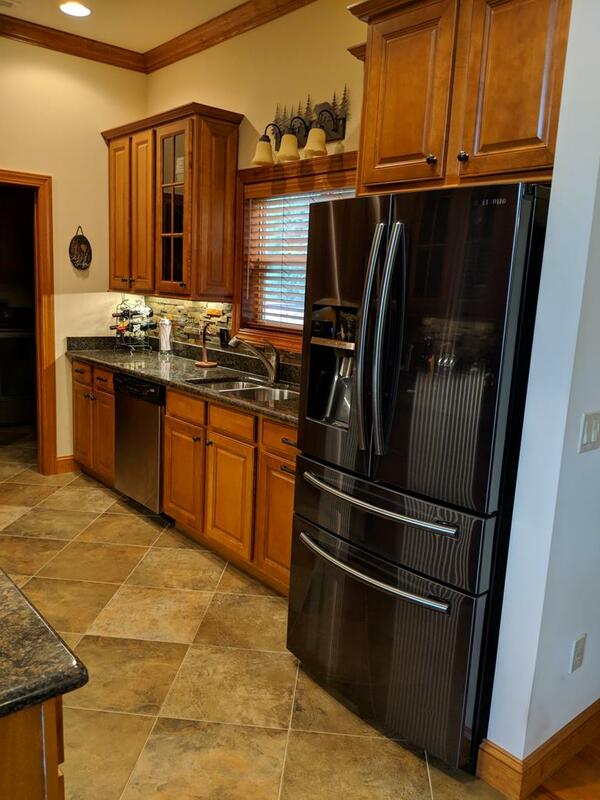 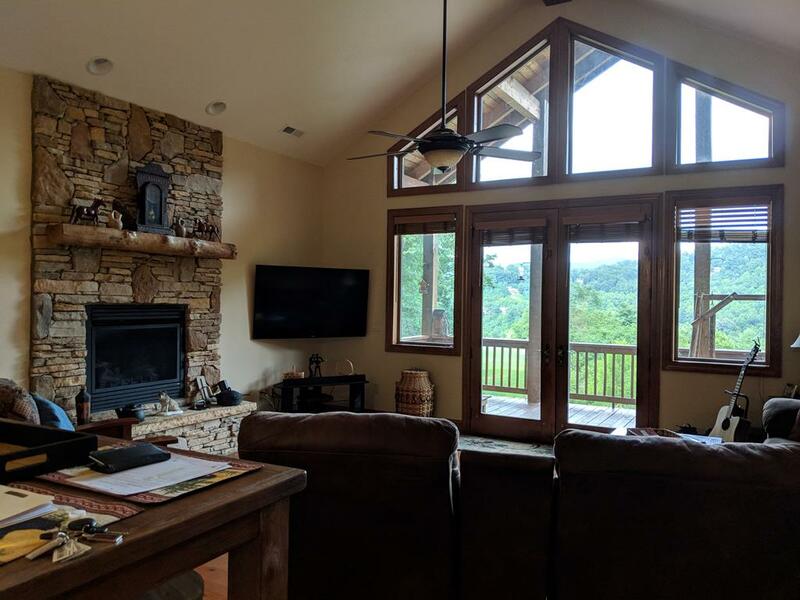 This home has been impeccably finished with cathedral ceilings, hardwood floors in the great room, maple wood cabinets in the kitchen with a rustic tiled backsplash, stainless steel appliances, and granite countertops in kitchen and both bathrooms. 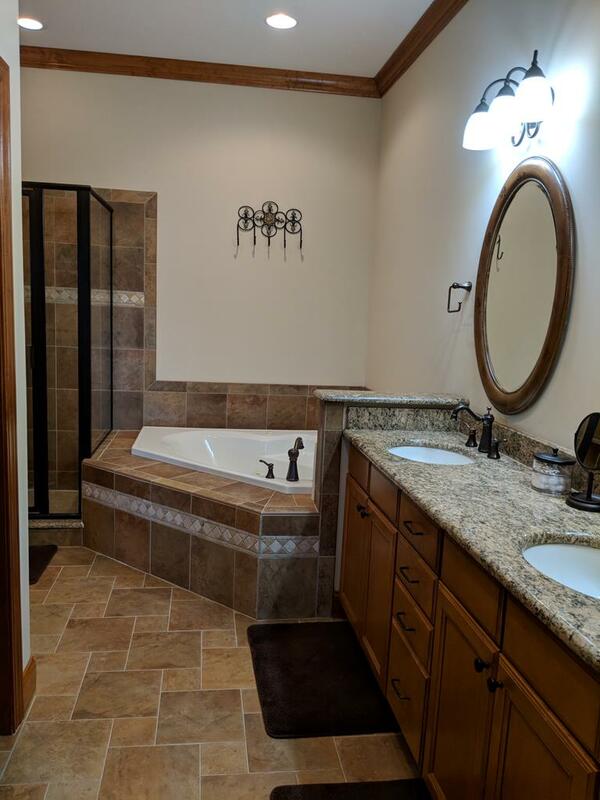 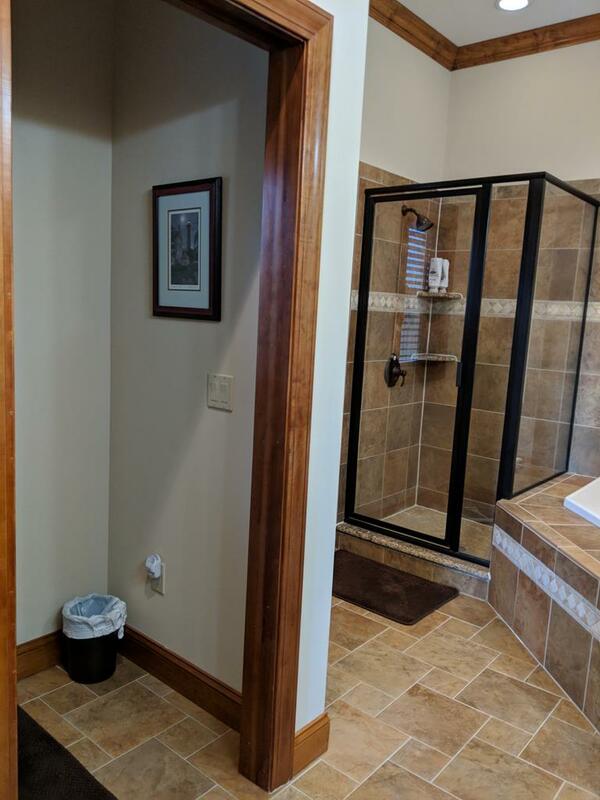 This condo floor plan offers a large master bathroom with his and hers sinks, a corner whirlpool tub and walk-in shower. 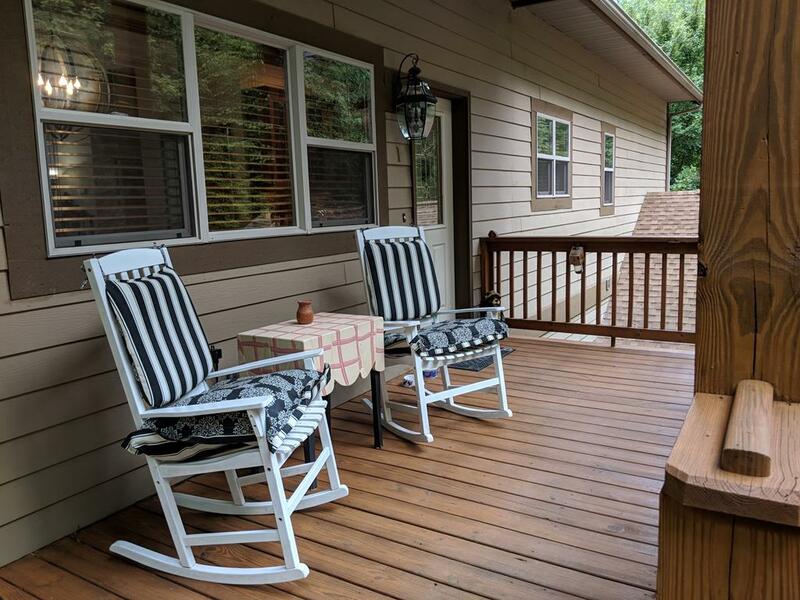 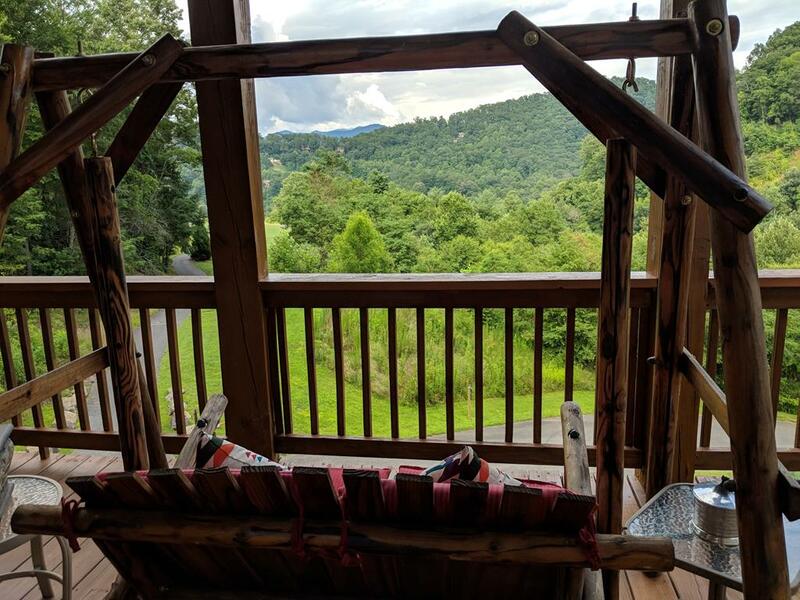 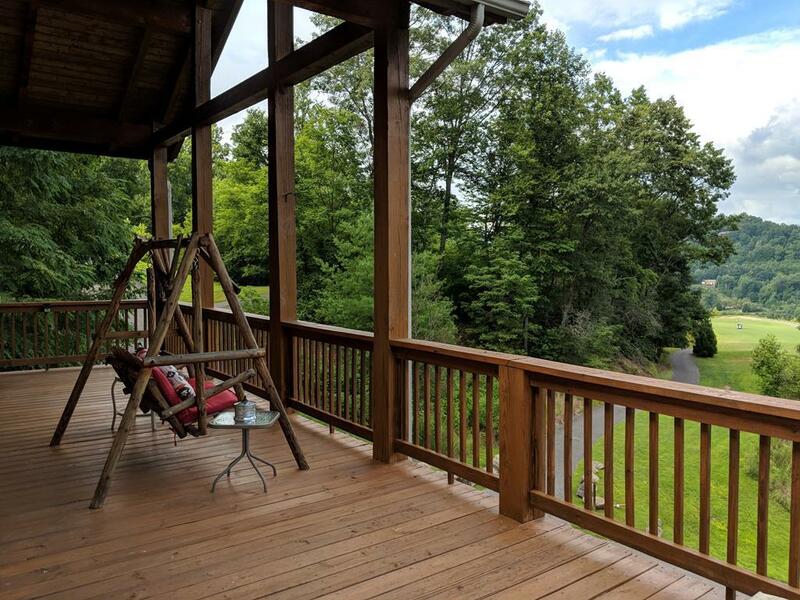 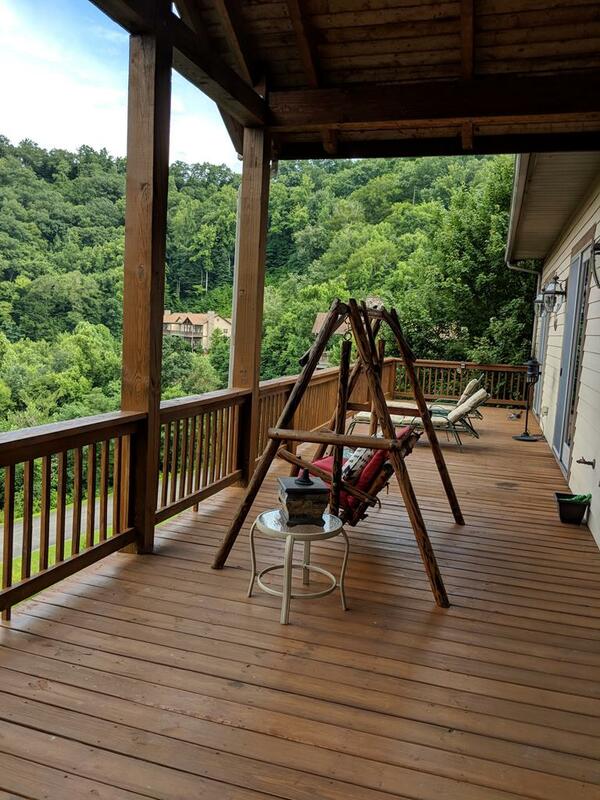 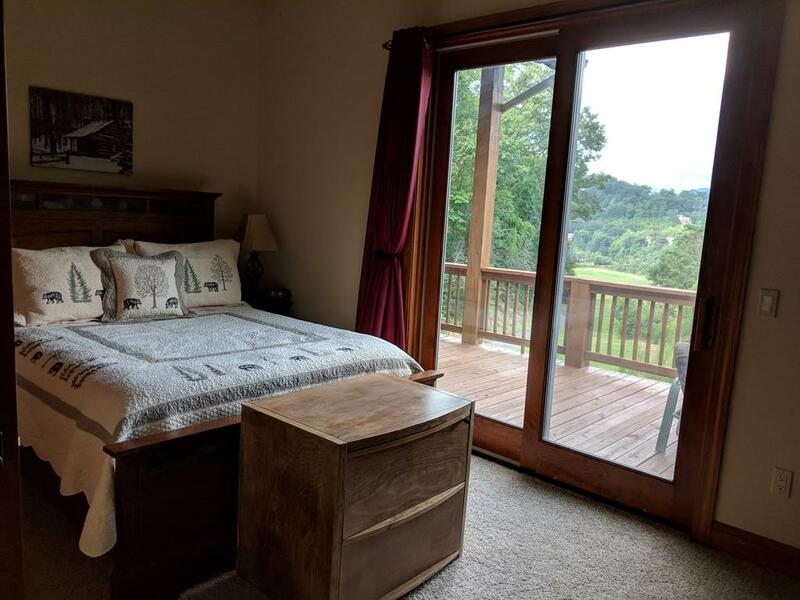 Enjoy the views on the deck which spans over 48 feet with 20 feet covered. 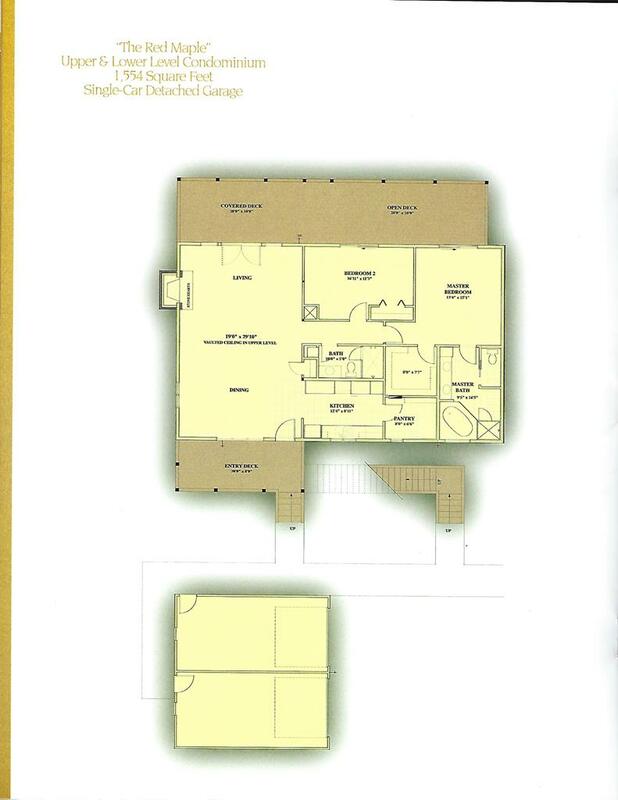 This condo also has a detached single car garage with extra interior space for storage. 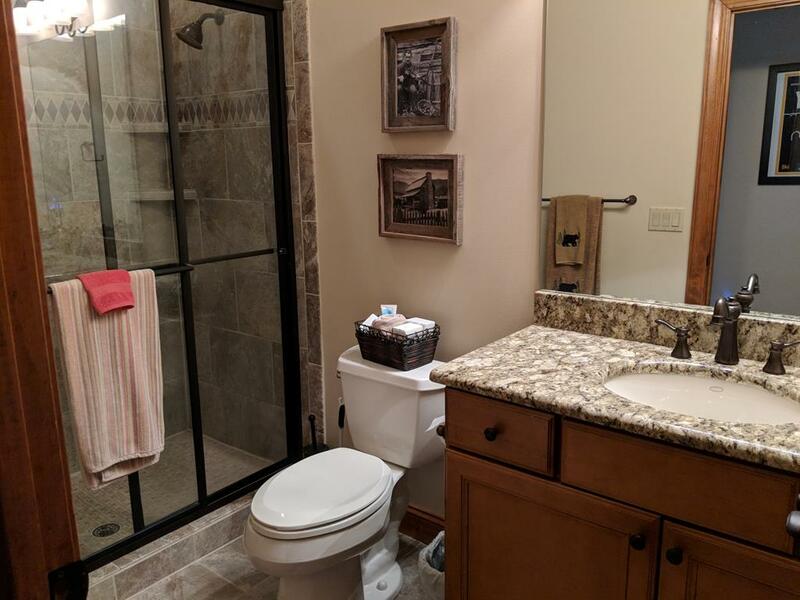 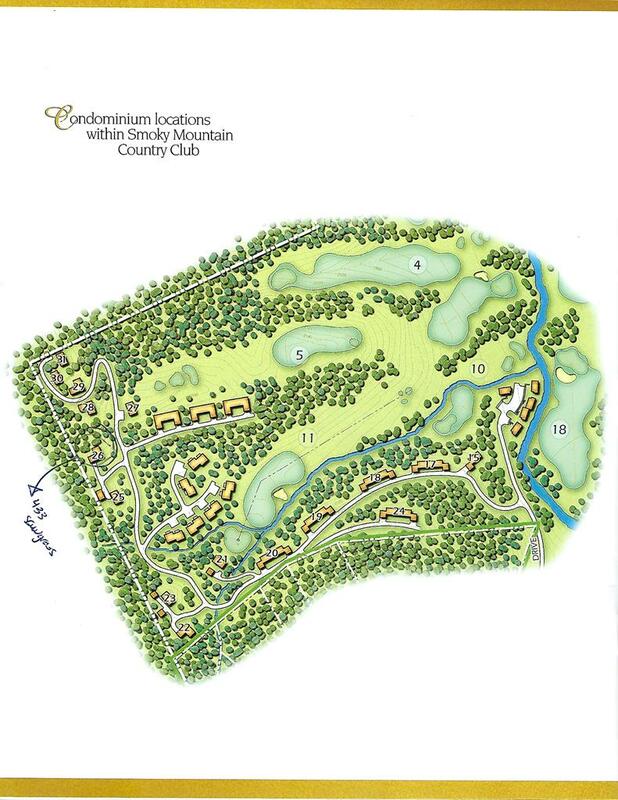 The community has its own water and sewer system.